Please be informed that the East Area Patrol Leaders’ Training Course 2014 has closed for registration. 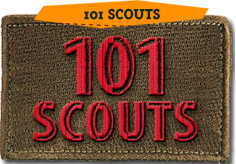 GSLs / SLs to arrange transportation for their scouts to Sarimbun Scout Camp. All pre-course details will be uploaded in website in due course. 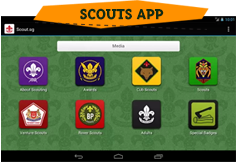 Should there be any enquiries kindly contact Ms Banu at 6259 2858 or mail to banu@scout.org.sg.